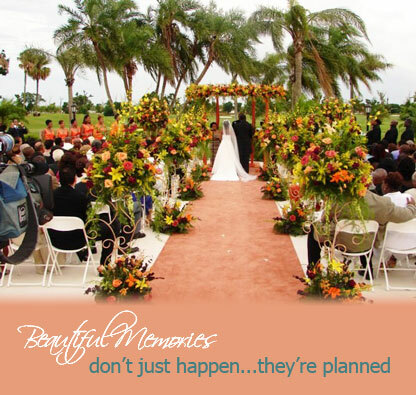 Beautiful Memories is the “all inclusive” wedding planning and coordinating division of NBTT Event Management and Production. We offer a wide variety of services to exceed the expectation of the most discerning bride from the engagement party to the honeymoon. With over 25 years of combined experience, our team of professionals will meticulously orchestrate every aspect of your wedding and wedding events in accordance with your desires and budget.